Price: $3,875.00 Pricing Options Below - See Dropdown MenusBlackbeard would've been lucky to sleep in such piratey quarters! 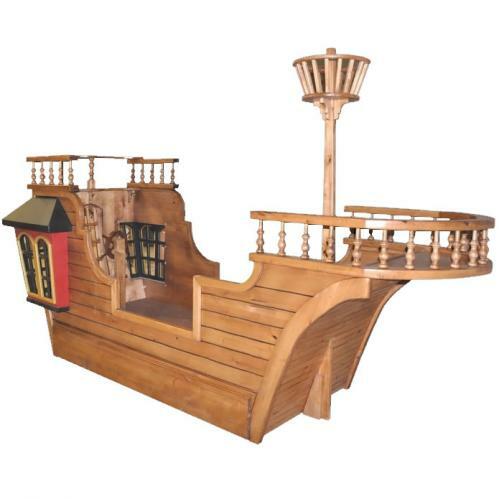 Our Pirate Ship Bed is truly a beauty, and it's ready for hours of imaginative fun. Let the stuffed animals enjoy the view from the ship's crow nest, and add a trundle for sleepovers. Depending on your budget and style, we offer the pirate ship bed in five styles. 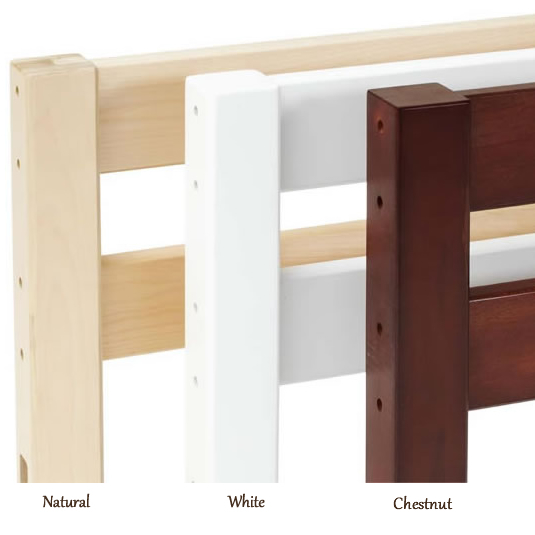 For the ultimate in luxury, we can make the bed of glazed knotty alder, as shown. For cost savings, we offer four painted versions made of a combination of knotty alder and MDF. Choose from solid paint or woodgrain paint. Both are available with a seascape painted at the base. Full Description Blackbeard would've been lucky to sleep in such piratey quarters! 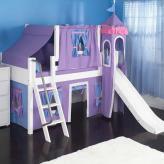 Our Pirate Ship Bed is truly a beauty, and it's ready for hours of imaginative fun. Let the stuffed animals enjoy the view from the ship's crow nest, and add a trundle for sleepovers. 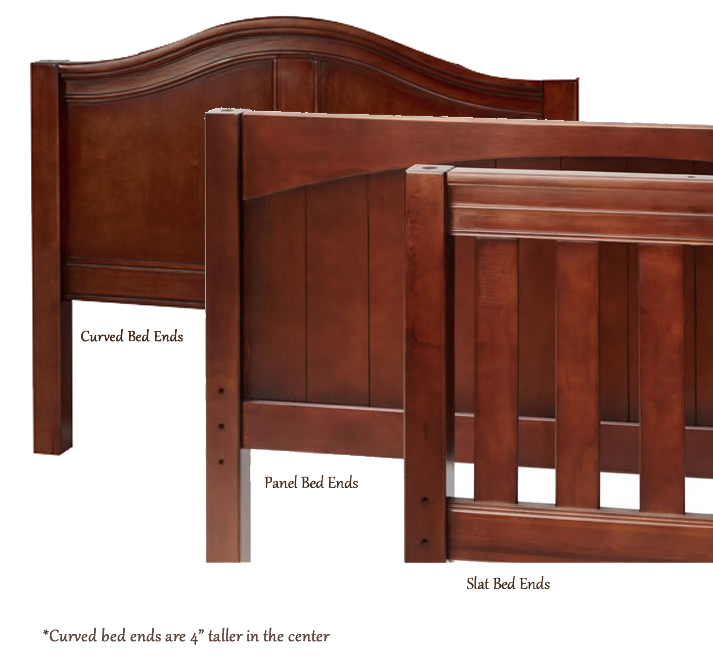 Depending on your budget and style, we offer the pirate ship bed in five styles. For the ultimate in luxury, we can make the bed of glazed knotty alder, as shown. For cost savings, we offer four painted versions made of a combination of knotty alder and MDF. Choose from solid paint or woodgrain paint. Both are available with a seascape painted at the base.